Happy Monday! 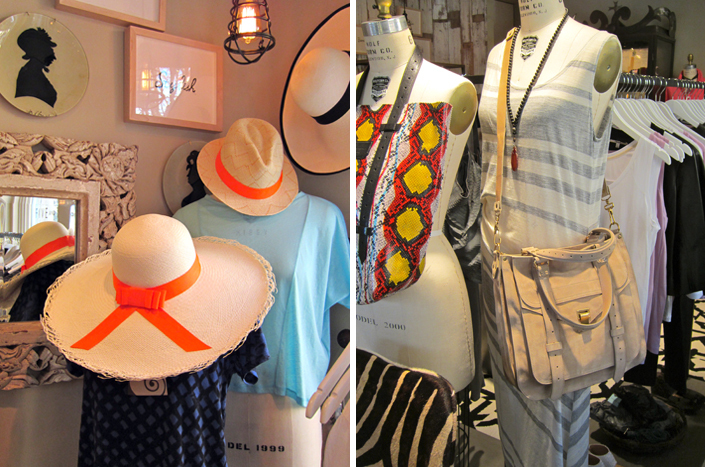 I’m so excited to give you all a peek into what’s sure to be my new favorite shop: Five & Ten. The store, which is located in Highland Park Village, is the latest opening from Dallas’ Forty Five Ten – and if you love Forty Five Ten like I do then you’re sure to love its little sister! 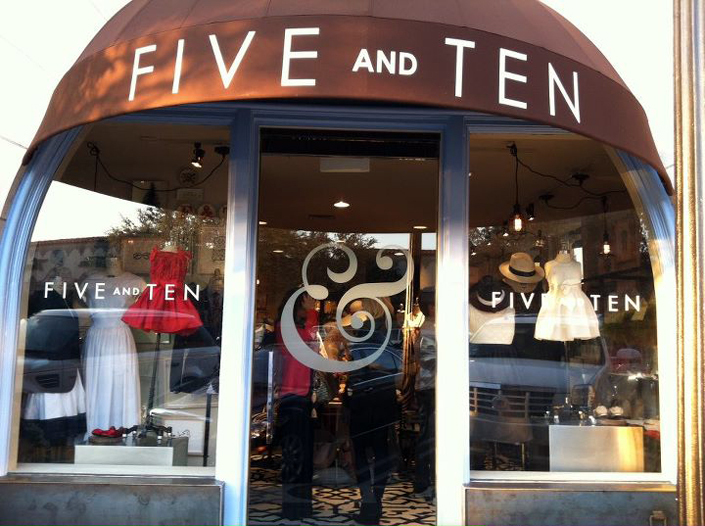 Five & Ten features an eclectic mix of items – everything from men’s and women’s apparel to home accessories to items for your pet. (My mom left the store with a pair of pink shoes in one bag and gingerbread dog bones in the other. There’s something in there for everyone!) You’ll find all your favorites from Forty Five Ten like Proenza Schouler PS1s and Lanvin footwear, but there’s also some new items in the mix like J. Brand’s latest apparel collection and Kelly Wearstler goodies. Head over there this week to check it out for yourself! I could go crazy in a store like that. that red bag is amazing! Need to check it out next time i am in Dallas! My new favorite brunch destination is Bistro 31 in HPV- I'll have to check this out next time I'm there! 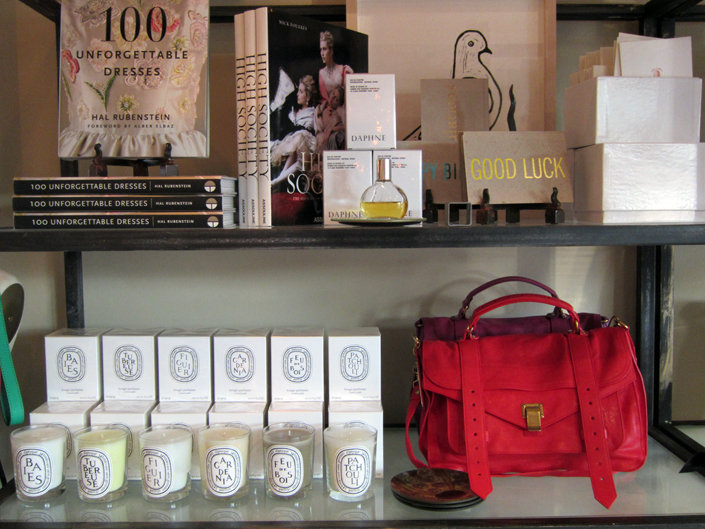 This store looks amazing, what an amazing selection of products I spy! I saw this the other night in the village. Looks fabulous! I could go seriously crazy on some coffee table books in there. 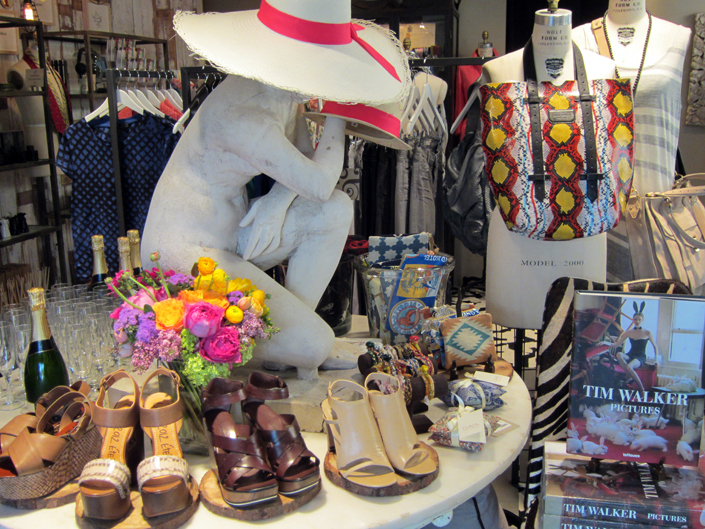 love stores like this…so glad I'm back in NYC..! Visited the store today! Loved everything about it!